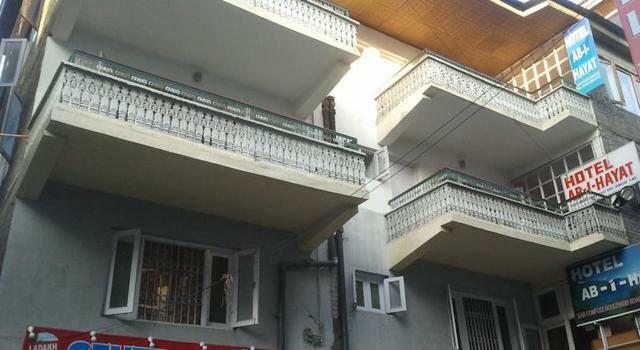 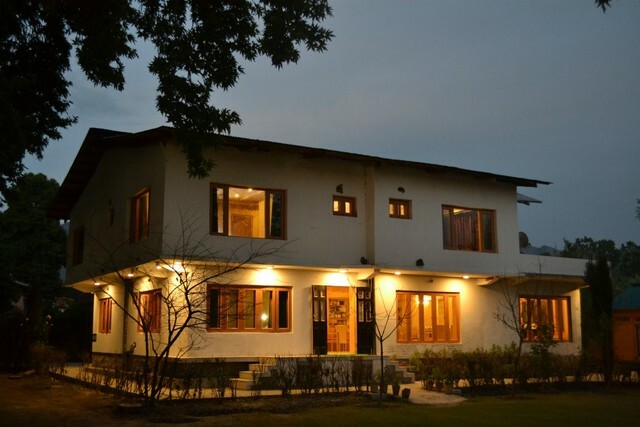 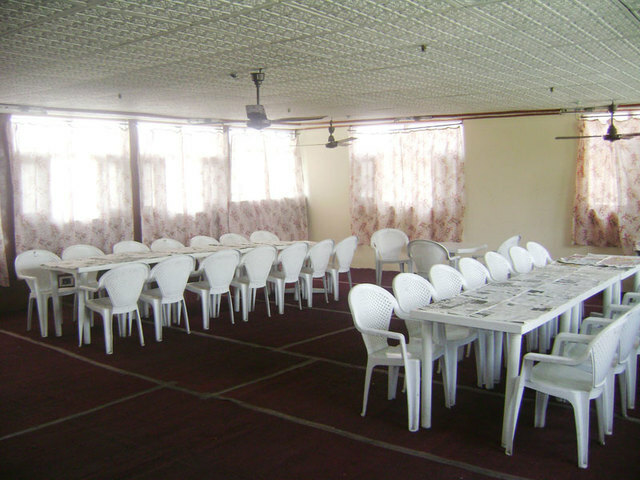 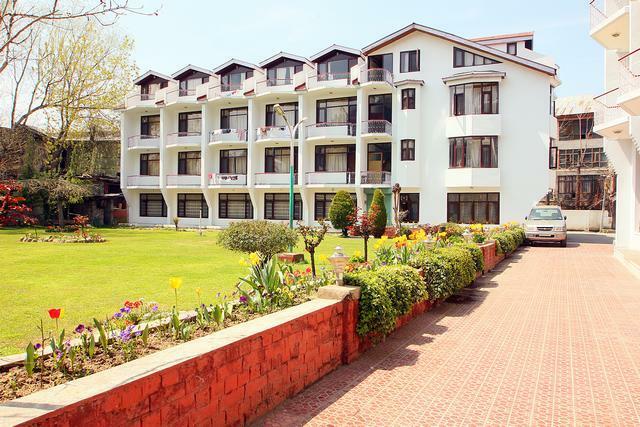 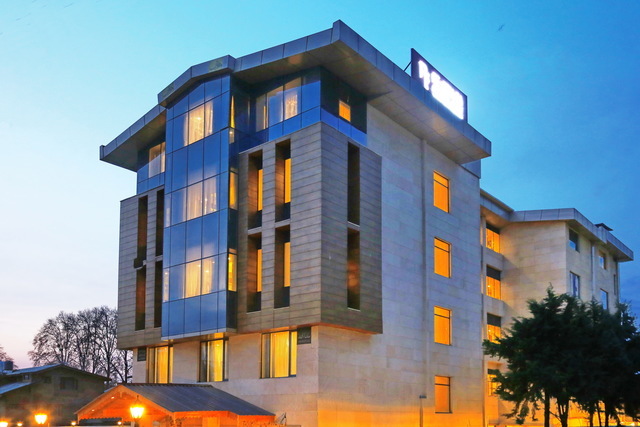 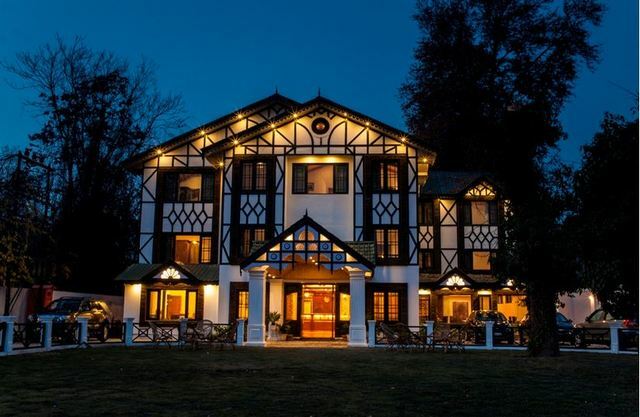 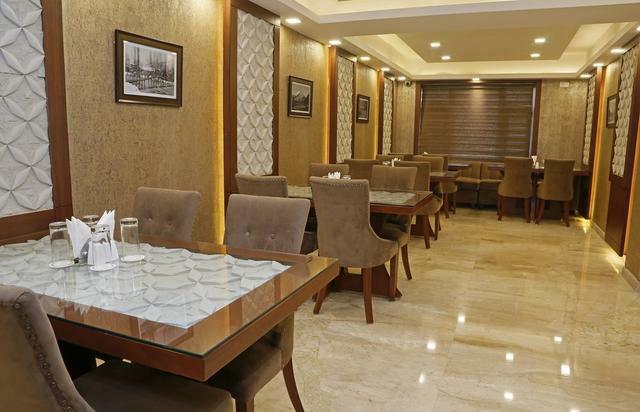 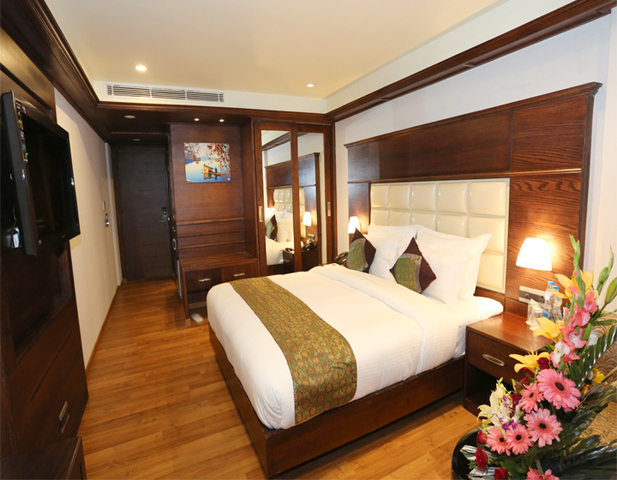 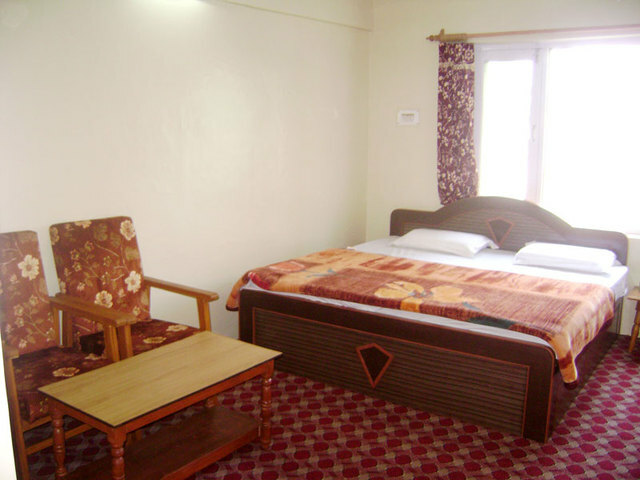 Hotel Ab-i-hayat is located in Srinagar's, picturesque area of posh boulevard and 1 minutes walking distance from the magnificent world famous Dal Lake at Srinagar, Kashmir. 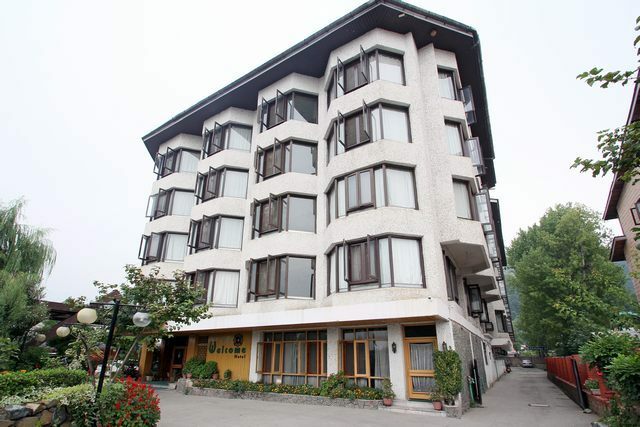 Mountains is on one side of the hotel Ab-i-hayat and the breath-taking Dal Lake on the other. 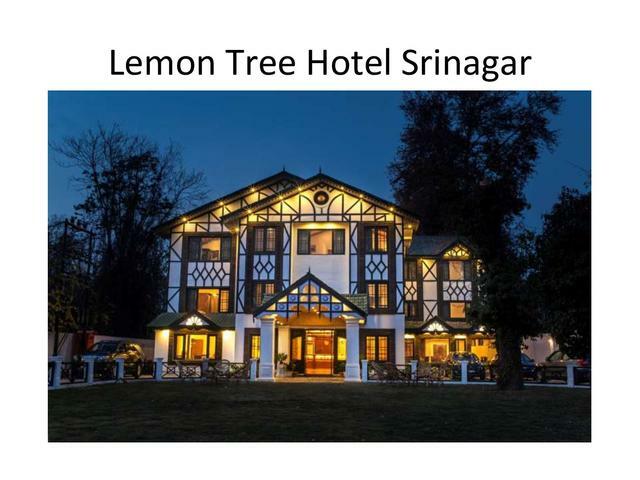 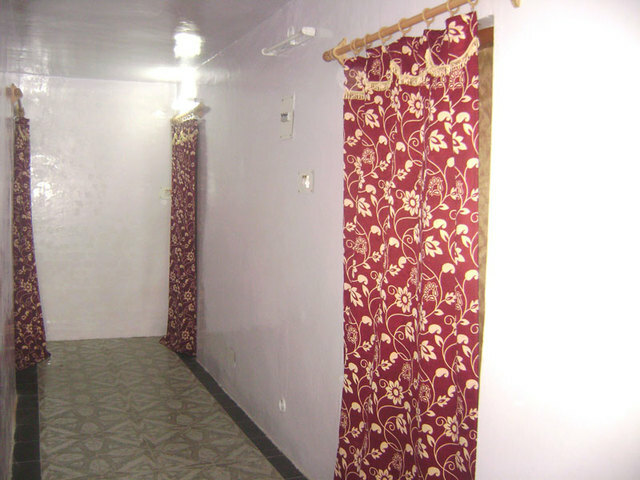 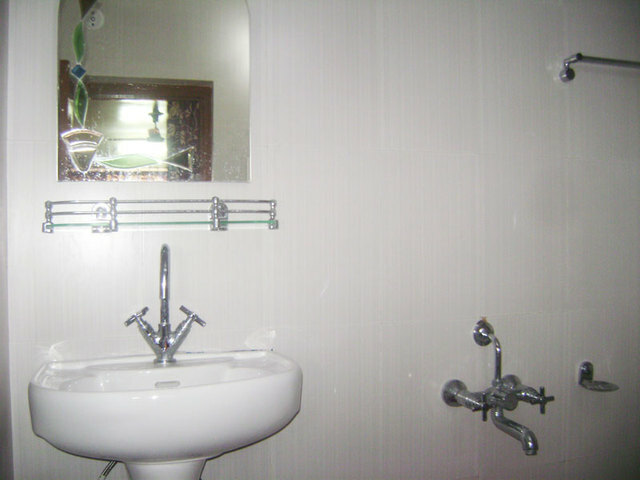 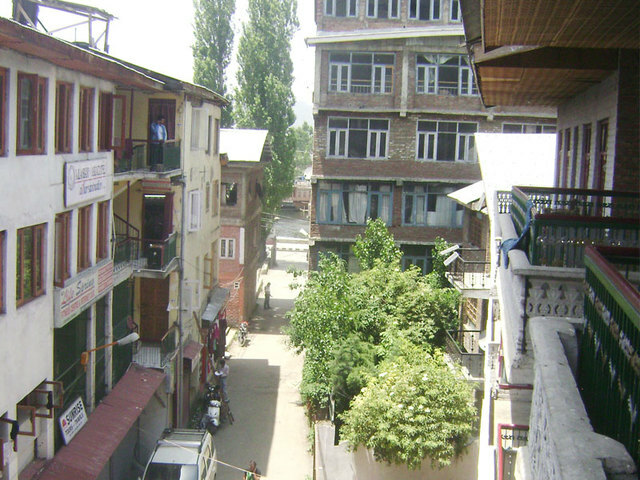 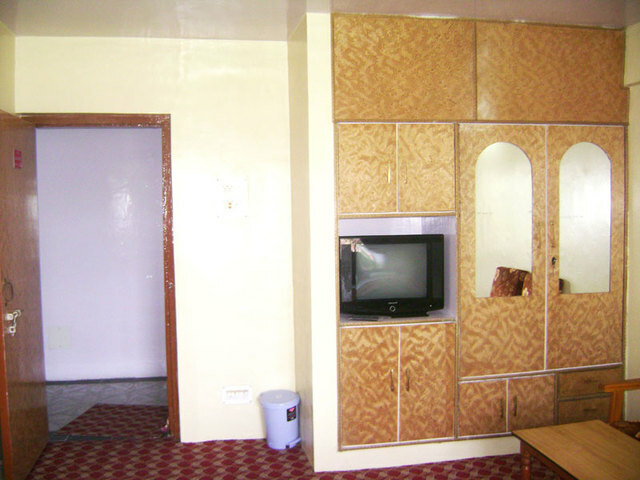 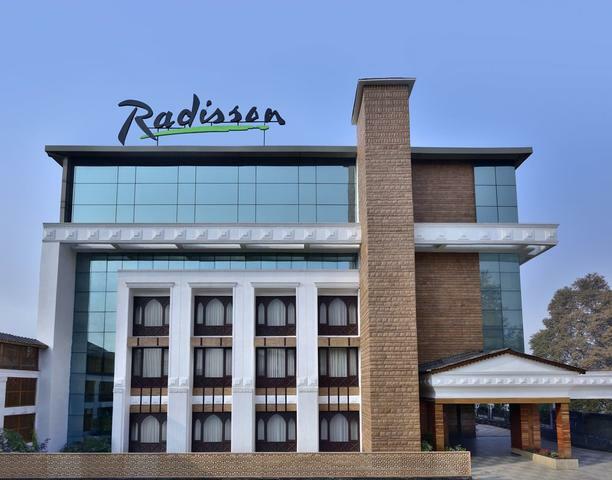 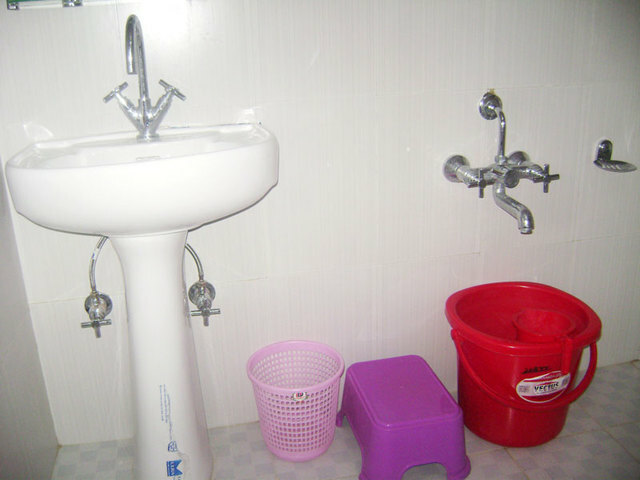 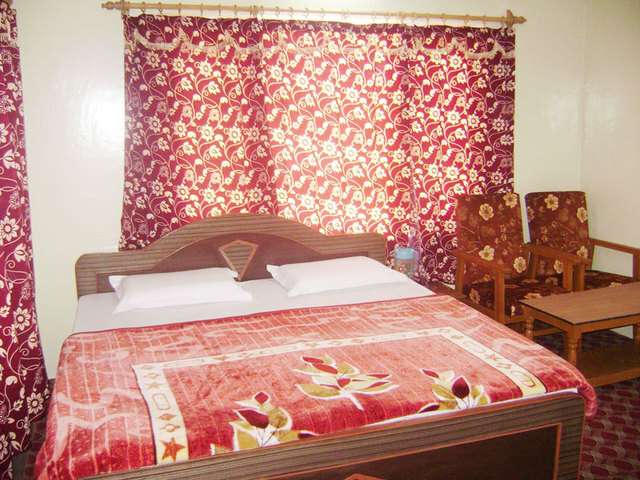 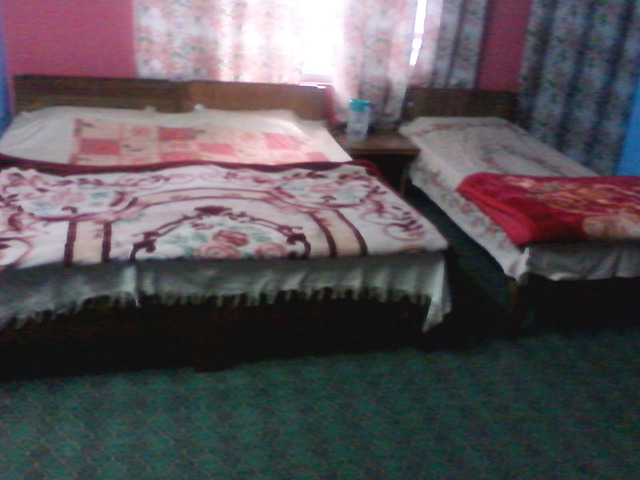 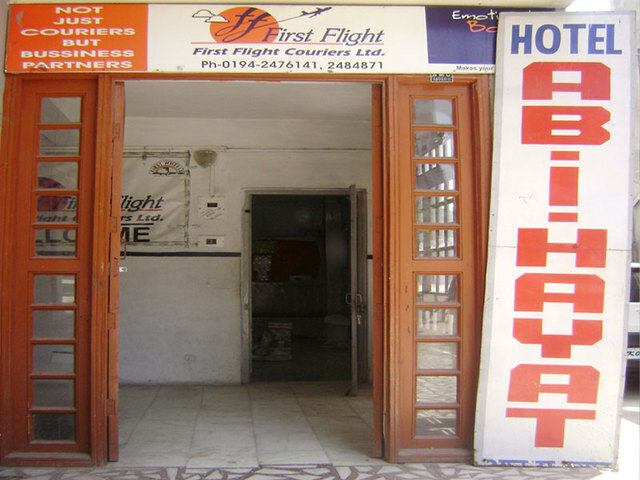 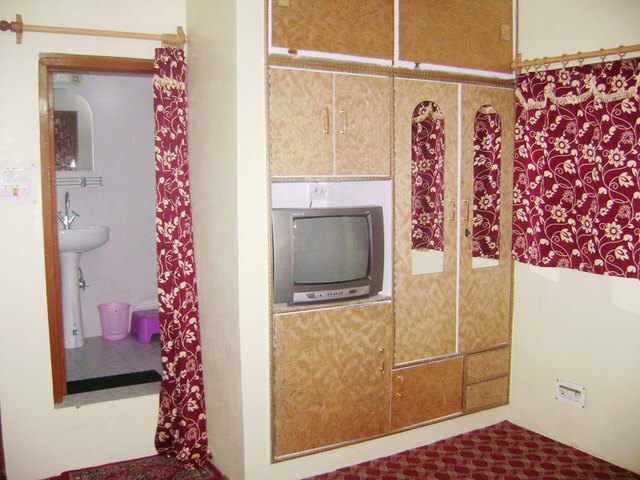 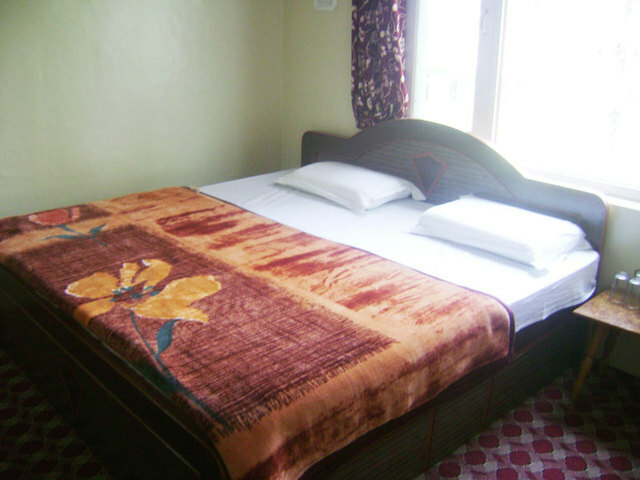 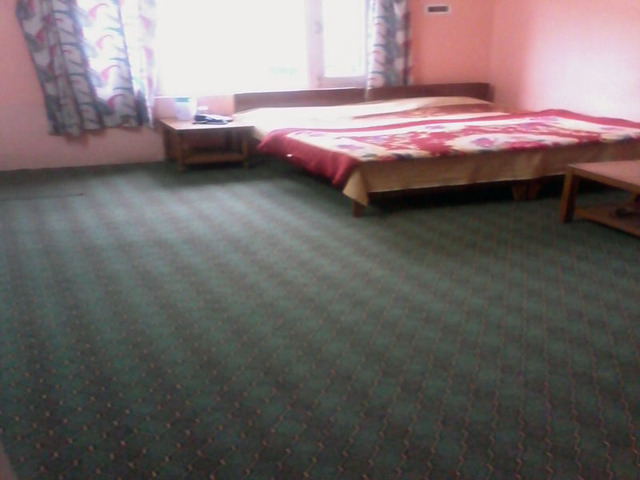 The best budget hotel at cream position of Main Boulevard Road, Near Nathu's Sweets, Dal Lake, Srinagar. 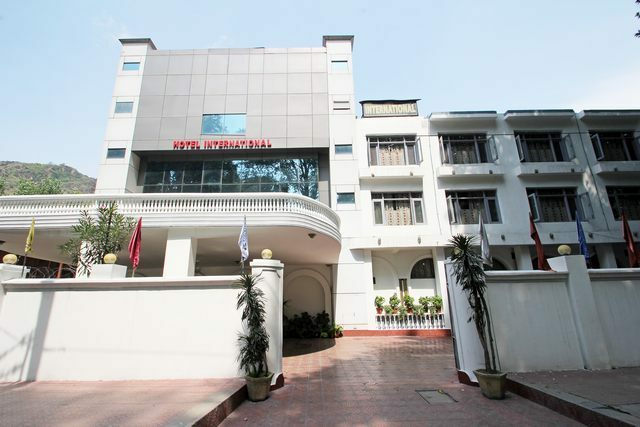 Hotel Ab-I-Hayat accepts only cash payments at the property.